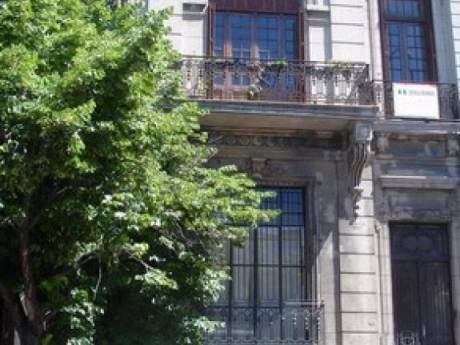 This beautiful apartment is greatly located in the Palermo neighbourhood, just half a block from the Las Heras Park. The area is surrounded by excellent restaurants, cinemas, shopping areas and public transportation. A few blocks away, visitors will also find the Alto Palermo shopping mall and the Santa Fe Avenue. 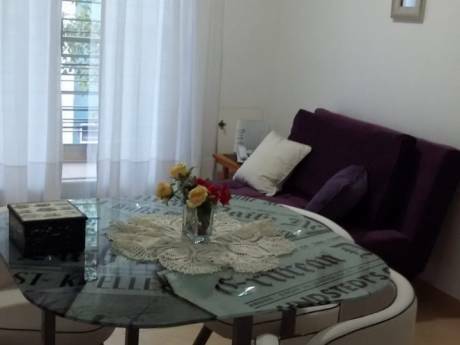 The flat offers a living-dining with a sofa and coffee-table, a bedroom area two twin beds (convertible in a queen size bed as shown in the pictures), a lovely balcony facing the backyard pool area, an equipped kitchen and one full bathroom. The apartment is equipped with Internet access/WiFi, cable TV, air conditioning, radiant heated floord, fridge, microwave, dishes, kitchenware, linens and towels. The building has a swimming pool (available only in summer season), gym, sauna, solarium and laundry. A designer apt with an awesome location! Prepaid Cell phone available for local calls. My name is Veronica and I am the President of the Cultural House of Language, a specialized language center for adults with branches in New York and Buenos Aires. My grown daughter Taylor is also a world traveler living in Manhattan. In additional to being a business professional in the telecommunications industry, she is a certified English Teacher as a Foreign Language. We are a busy family who enjoys combining work with travel abroad while meeting great people. Sometimes we travel together (if the accommodations allow); sometimes, separately. We are very clean and neat and will treat your property as we would like ours to be. 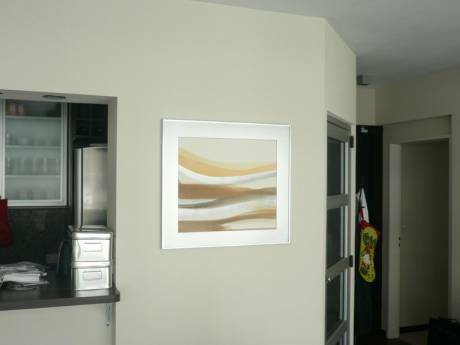 This is a second home, so we have flexibility in terms of hosting exchangers, while the apartment is not rented.